Love this KAISER PAPER Collection. Glorious indeed! Love all the different layers and elements you have used! So incredible beautiful!! Love the warm and rich colors and the papers are just gorgeous!! Amazing Heather, love it all! Simply wonderful Heather....every centimetre a delight!! I love the rosettes you created, the inking really make them pop. Great LO. Loooooooove it Heather. 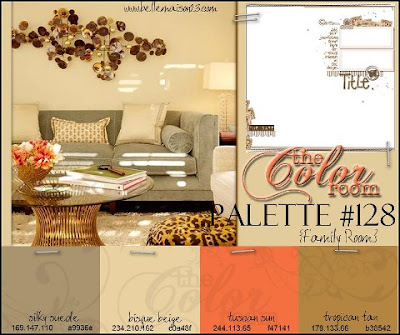 This is one of my fave ranges too and the palette is divine and your page is just sensational in every way. HI.. this is glorious rich and earthy!! absolutely stunning.. I love the use of the alphas background... love the stitching.. love it all!! Que página maravilhosa... amei esse combo de cores! Absolutely STUNNING!!!! I love love love love the ink distressing, the rosettes and loveeeeeeeeeeeee the ink splatters!!!! GORGEOUS!!!! Wow! Simply beautiful! Gorgeous use of those colors...simply gorgeous! Stunning page with a cool picture the colors are yummie.